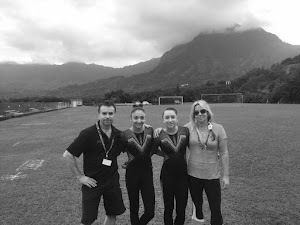 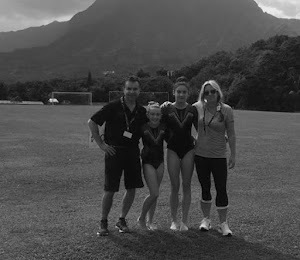 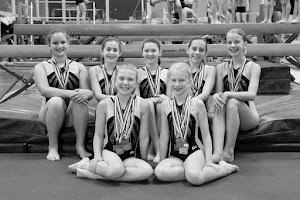 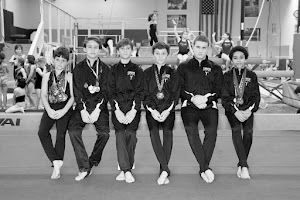 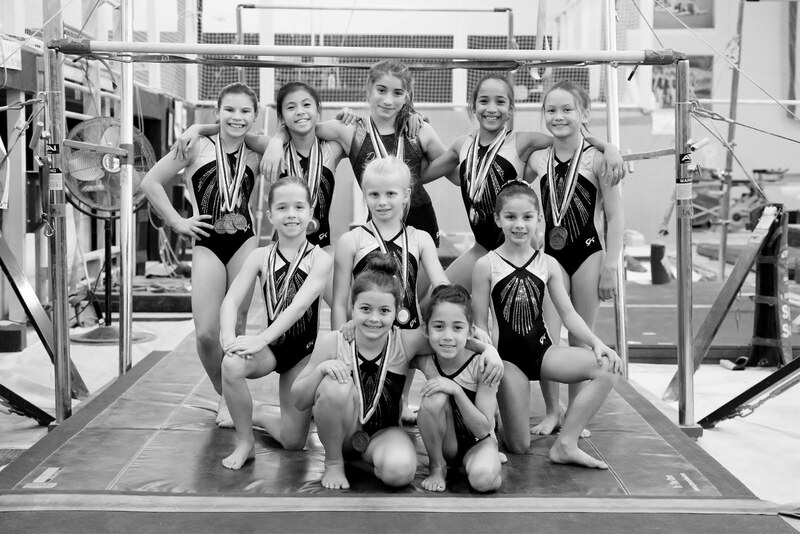 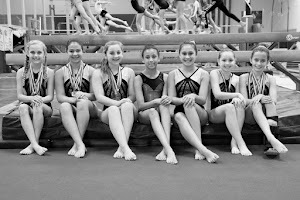 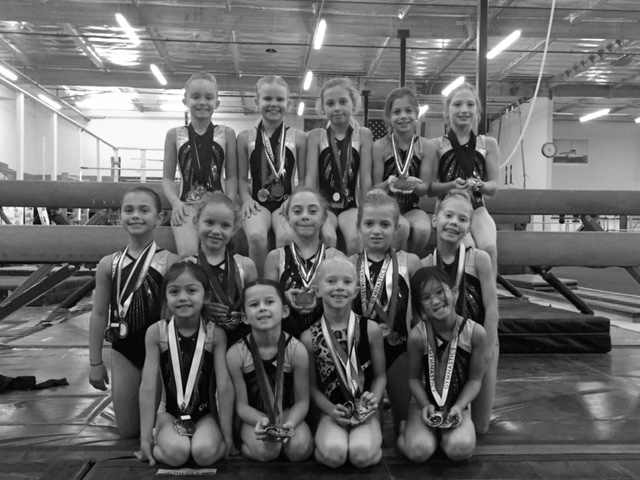 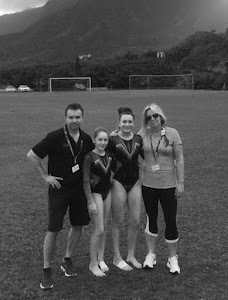 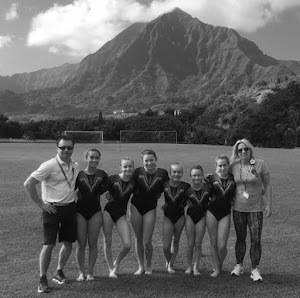 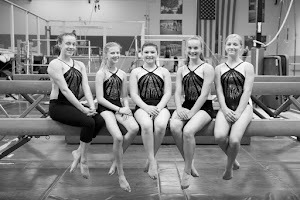 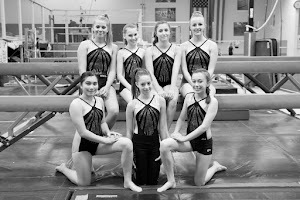 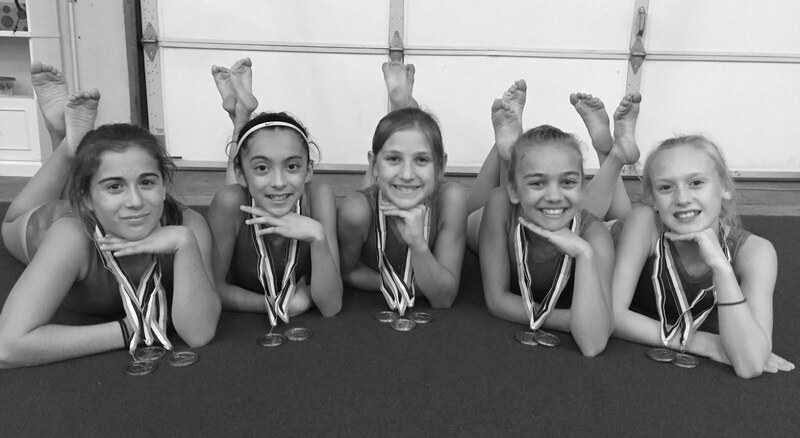 The Level 7 team from the Napa Gymnastics Zone took high honors last weekend at the National Gymnastics Festival in San Mateo. 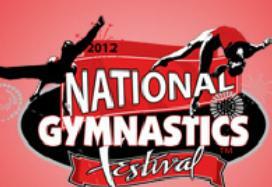 Read more in the Napa Valley Register. 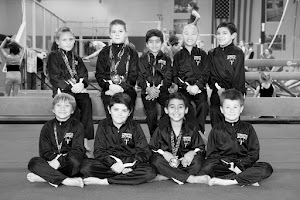 Dine & Donate to Help Support the Team!